There is a time when i get really stressful with my works, i burst out of tears when i get really stress. NO JOKE, i'm a human too. There is a time when i feel like giving up. That's the side that i don't show to anyone. I hate being emotional and i feel like a weak girl, therefore i am trying hard to overcome all these problem. CONTROL CONTROL CONTROL. We all probably know people, at work or in our personal lives, we are facing problem. Like me. We are all human. It's totally normal to find yourself in awe, and wish you had the ability to control your emotions too. I always know that emotional awareness and the ability to handle feelings can determine your success and overall happiness in all aspects of our life. Recently, i've been really stressful with my works. I wish i can just leave my works, especially my PHONE aside and FLY away. But i can't. Still have to face it no matter i like it or not. The only ways i can release my dissatisfied is here - my little space. There's something that spark in my mind that makes me wanna blog about this tonight. Here's something useful i saw earlier and i really wanna share with you guys. Hmmm, not sure whether it's helpful or not. But go ahead and read it if you're "free". Maybe there's something that inspires you. Serving as the core area of emotional intelligence, being able to identify how you feel throughout the day, as well as who you are, helps you make important life choices. Empathy is extremely powerful and essential to raising your emotional intelligence. Increasing your ability to empathize can help you get closer to others, gain their support when you need it, and potentially defuse high-charged conflicts in your professional and personal life. Be aware and listen carefully to what they are telling you. You know you are becoming more empathetic when you’re able to decipher and recognize the feelings of others. By learning to control and manage your emotions, especially your impulses, you are able to prepare yourself for emotional self-management. People who self-regulate think before they act, have the ability to say no, and shift their thoughts to prevent their emotions from controlling them. They are self-aware enough to know their strengths, weaknesses, and are willing to look at themselves honestly. Emotionally intelligent people aim for assertiveness, appropriately sharing their emotions, thoughts, and beliefs with the right people at the right time as a means to let others know where they stand. People are often guided by their emotional knowledge. Emotionally intelligent people know when to stick and when to switch their emotional attachments. They are motivated to look at a problem and find a resolution in a calm and rational way. When it comes to their careers, motivation drives emotionally intelligent people to be more productive and passionate about succeeding. Another way of raising your emotional intelligence is being able to easily talk and connect with others. Being socially responsible demonstrates that you really care about others and not just about your own personal gain. Individuals who focus on the development of others rather than their own, practice emotional intelligence as well as humility. Humility can be a wonderful quality to possess because it indicates to others that you’re able to take responsibility of your actions while still participating and being a team player. 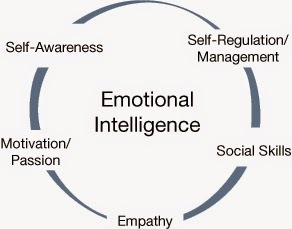 Having a high emotional intelligence gives you the social skills to manage the emotions of others too. Raising your emotional intelligence involves knowing when to be happy, sad, excited, anxious, or even vigilant. 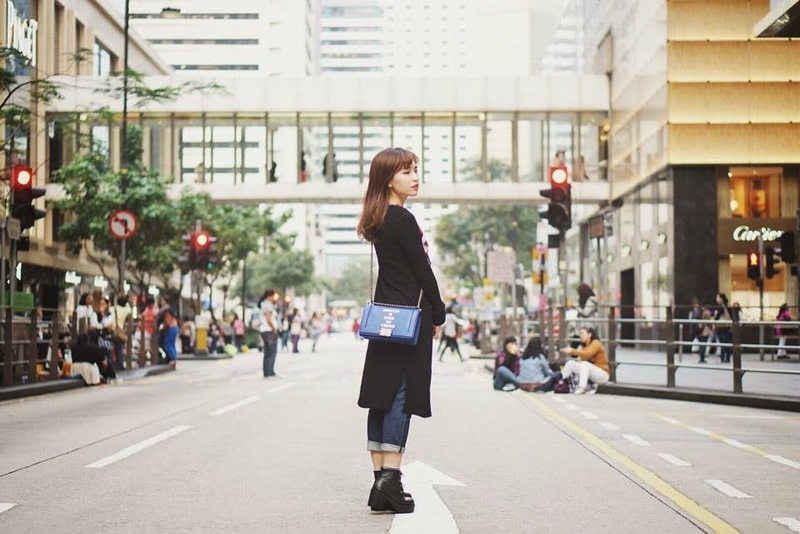 Unfortunately, very few people know how to manage their happiness as it is frequently associated with material goods or gifts they receive from others. 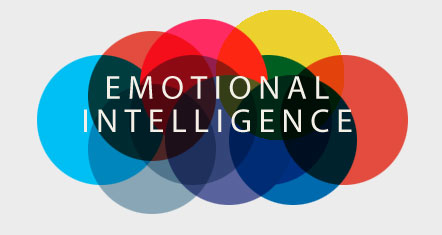 Generally, people who possess high emotional intelligence are happy people. The really happy ones are those who always give. 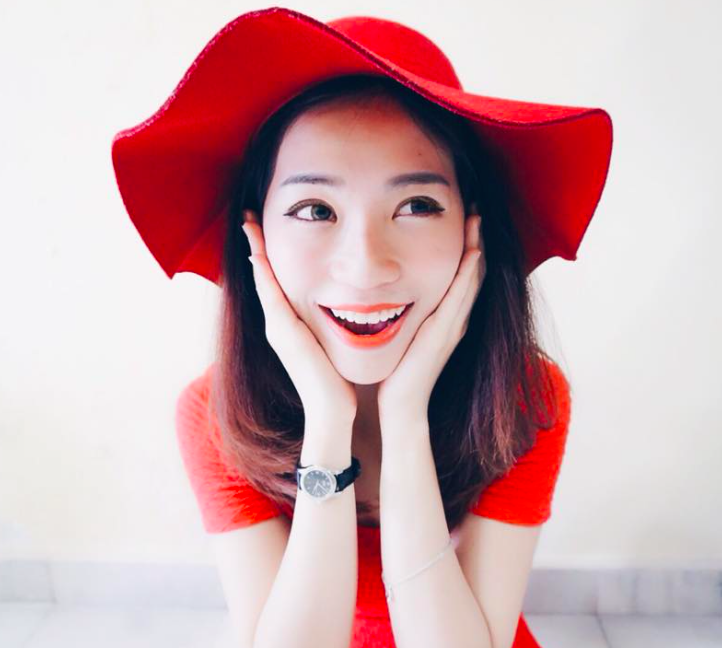 Because happy people accomplish more tasks than those who are sad or depressed, it is important to note that the emotionally intelligent have the ability to control their mood to serve their purpose, motivating them to find more solutions to problems. Remember, it costs nothing to spread happiness, and what you receive in return is priceless. In order to raise your emotional intelligence, it is essential that you try to incorporate these six pillars into your life. Not only will you no longer feel like a slave to your emotions, you’ll be able to create and maintain more meaningful and intimate relationships in your career and personal life.